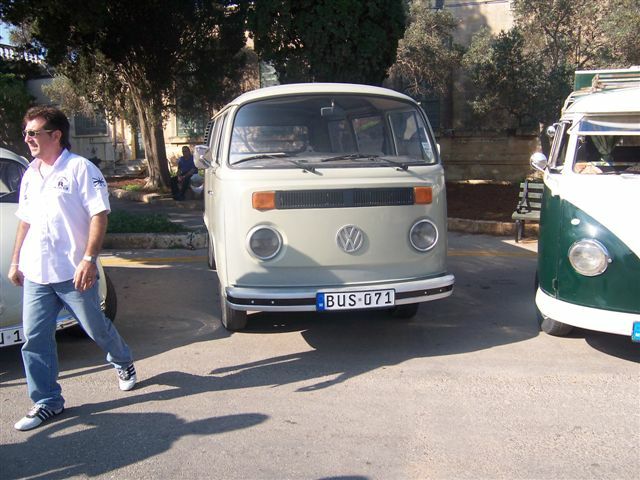 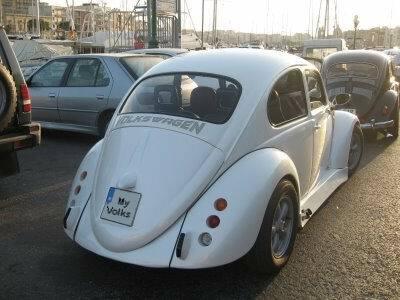 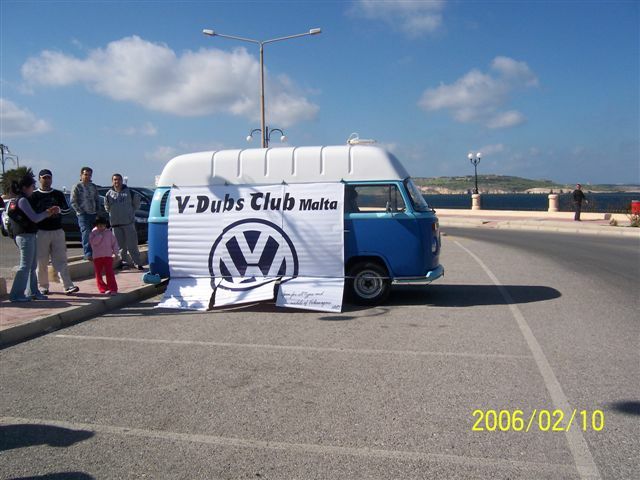 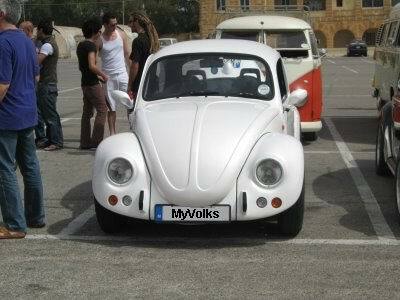 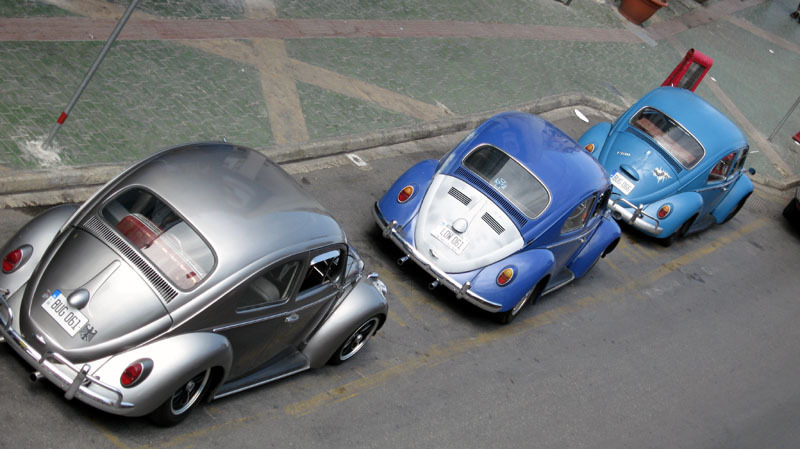 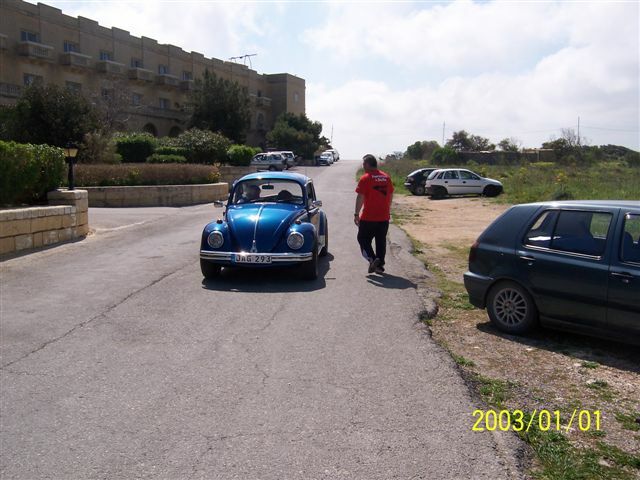 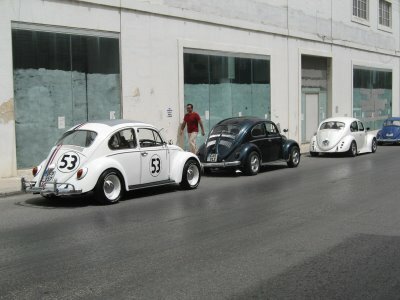 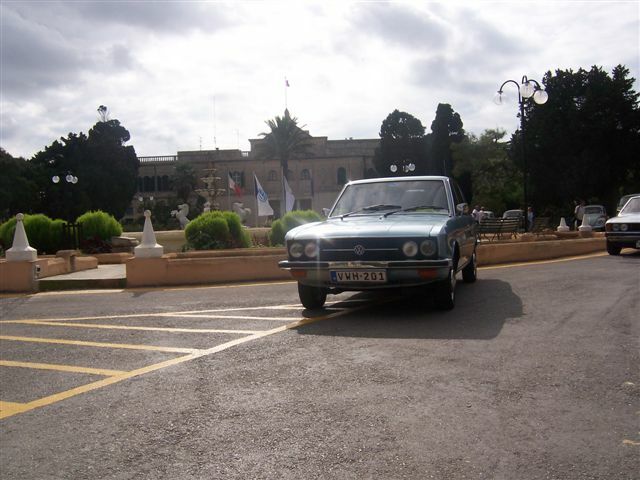 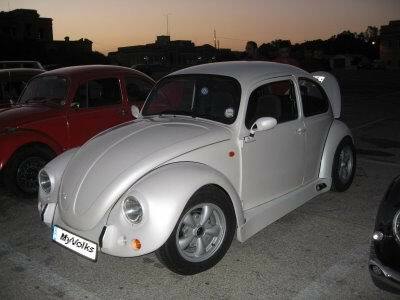 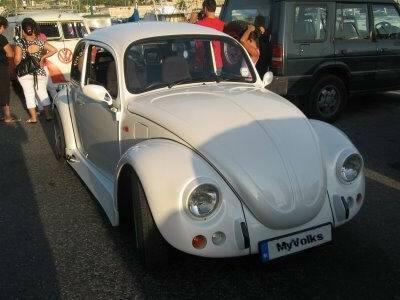 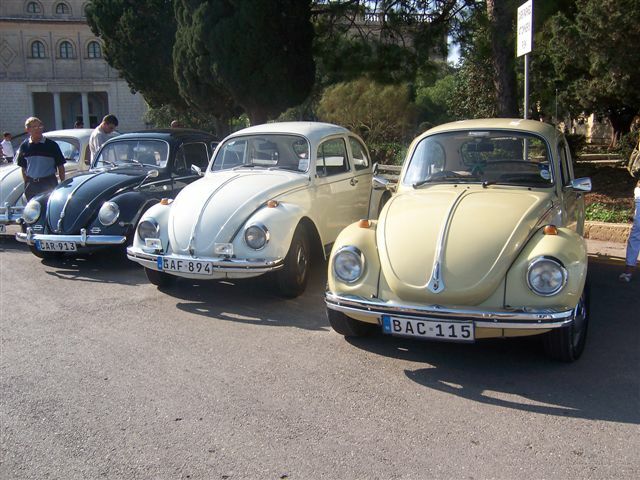 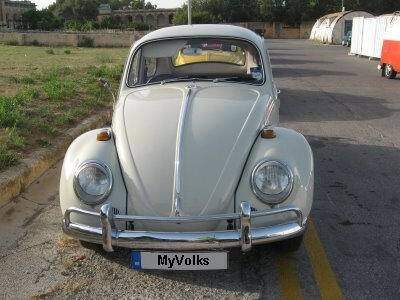 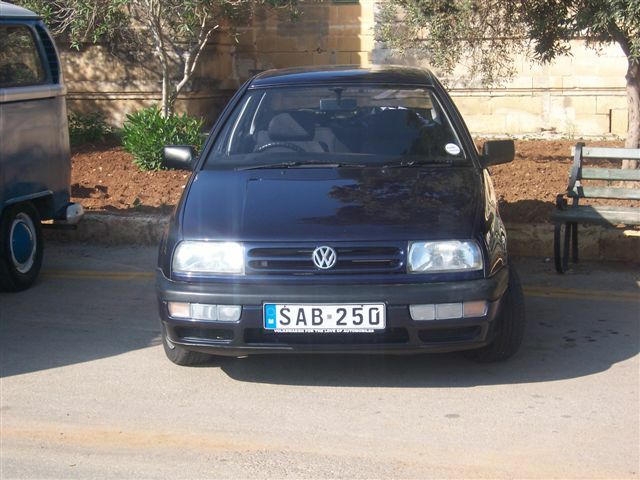 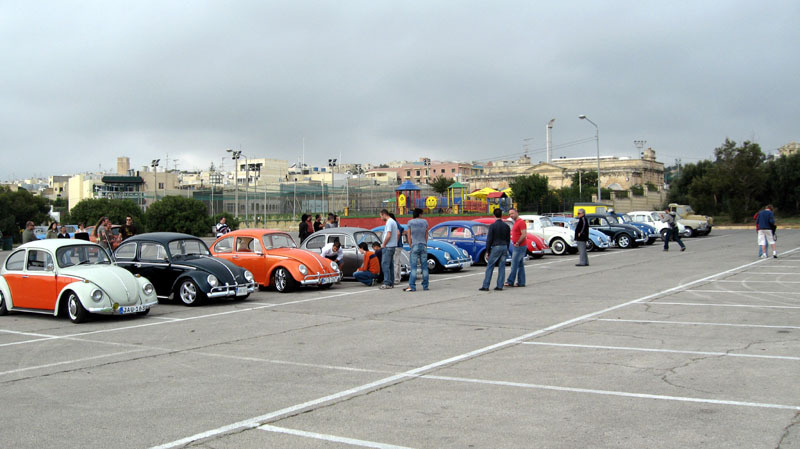 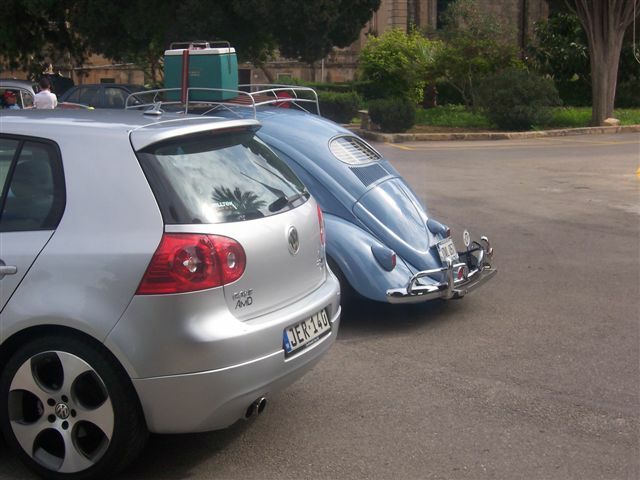 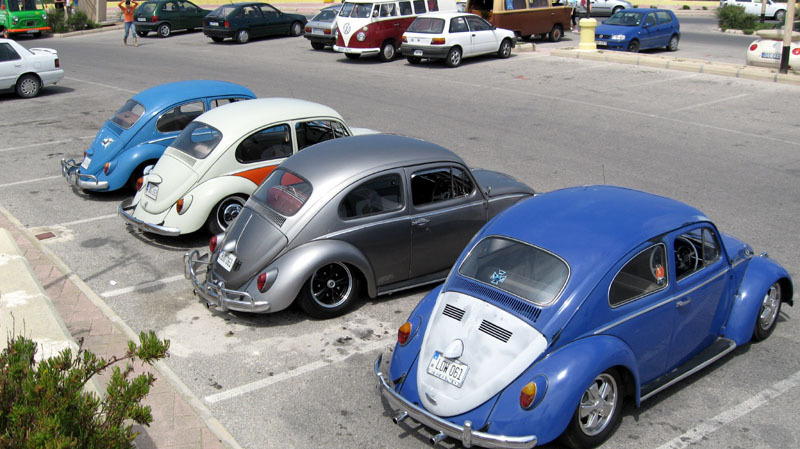 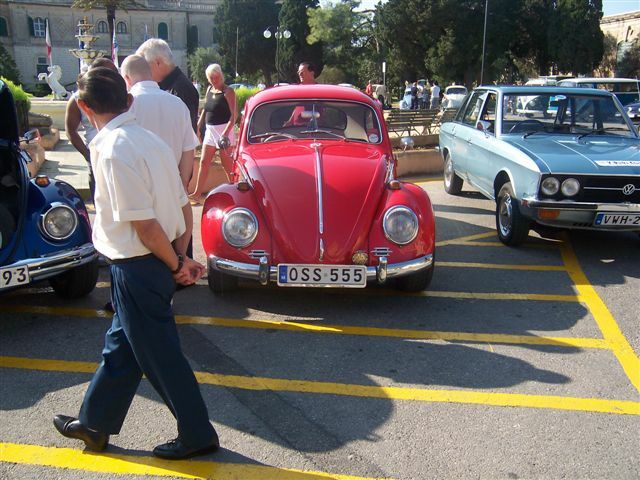 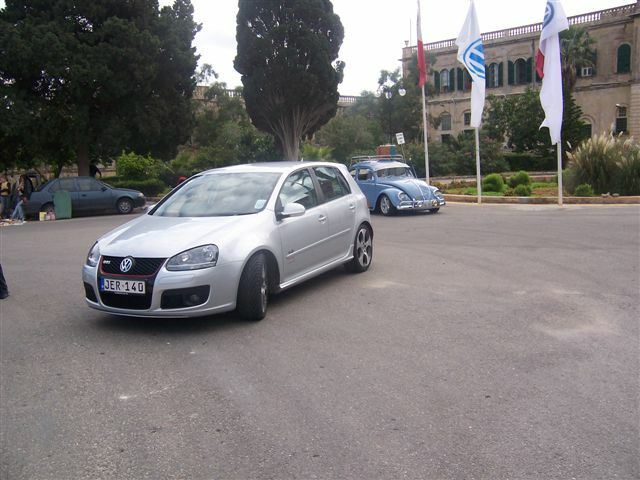 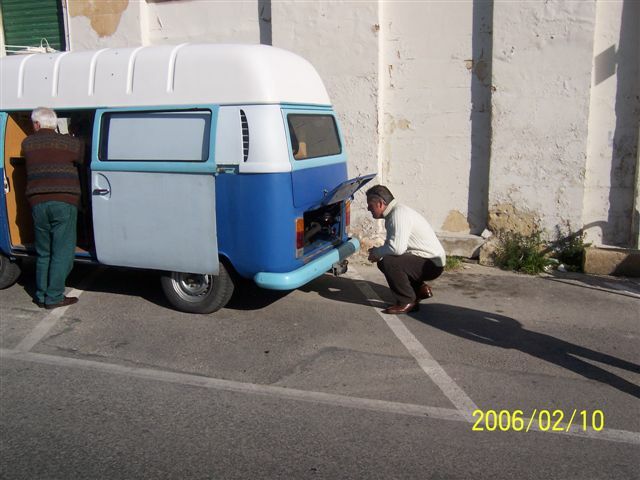 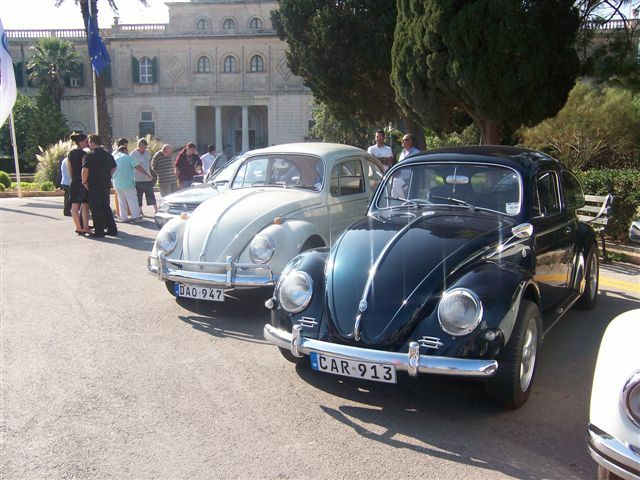 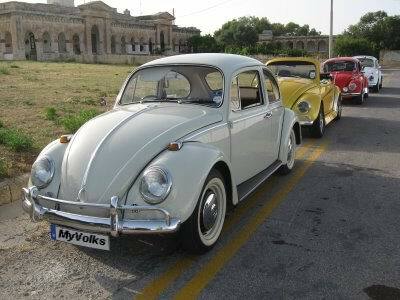 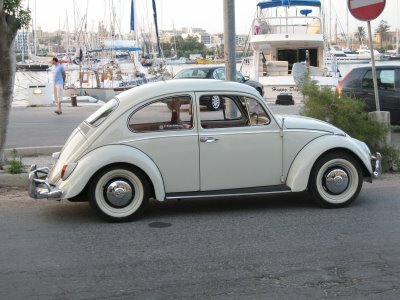 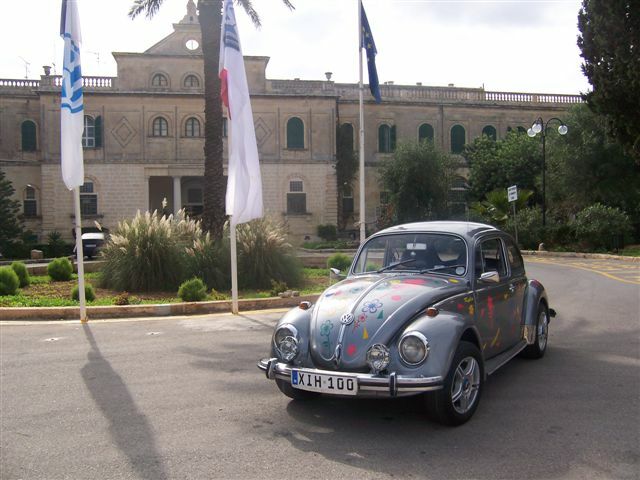 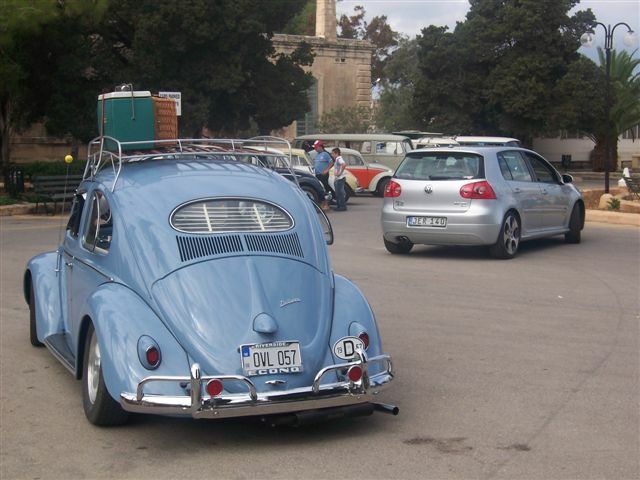 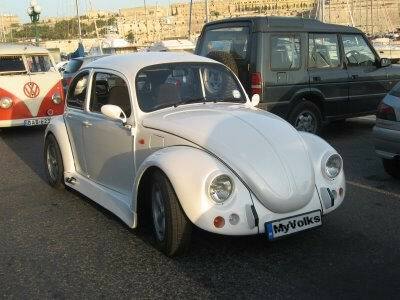 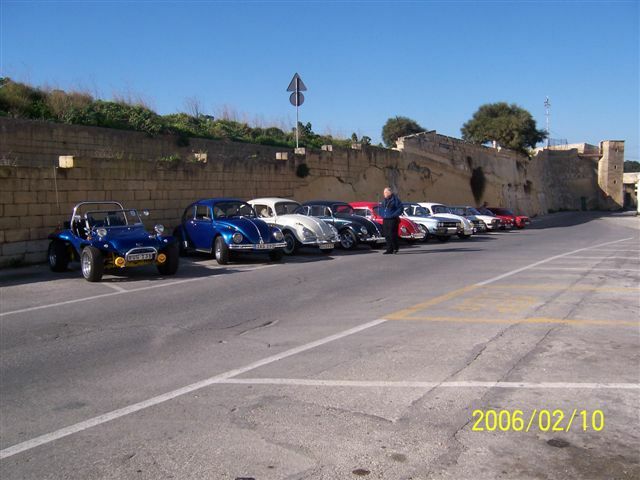 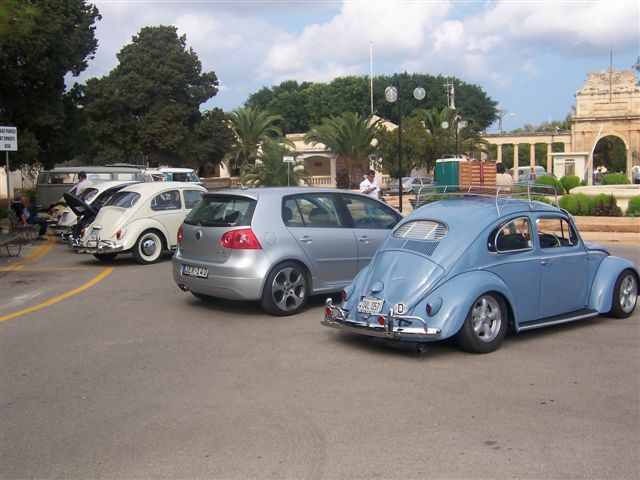 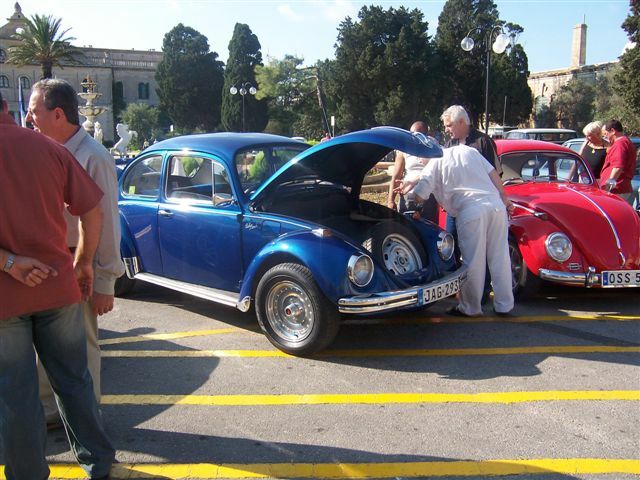 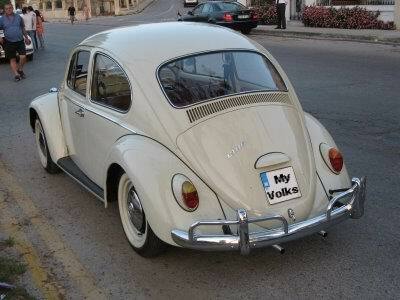 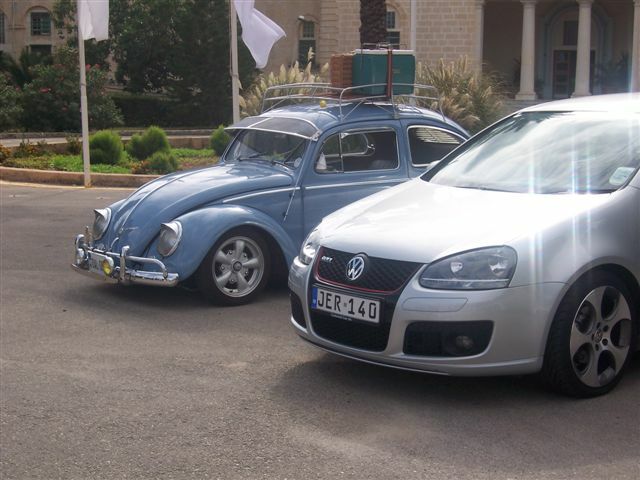 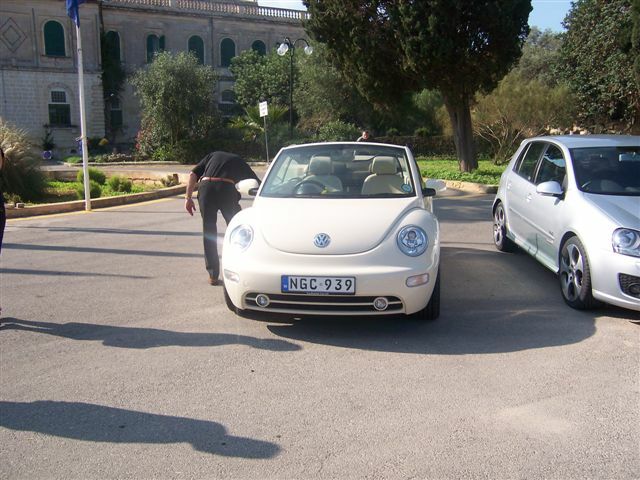 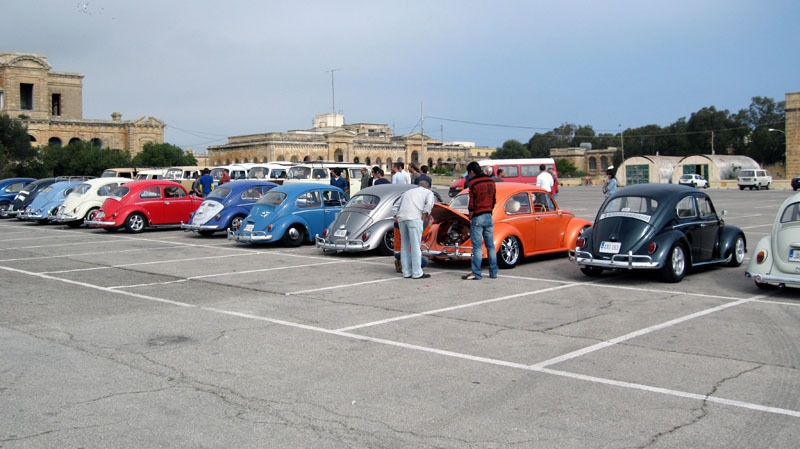 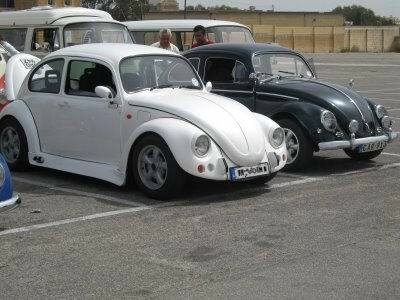 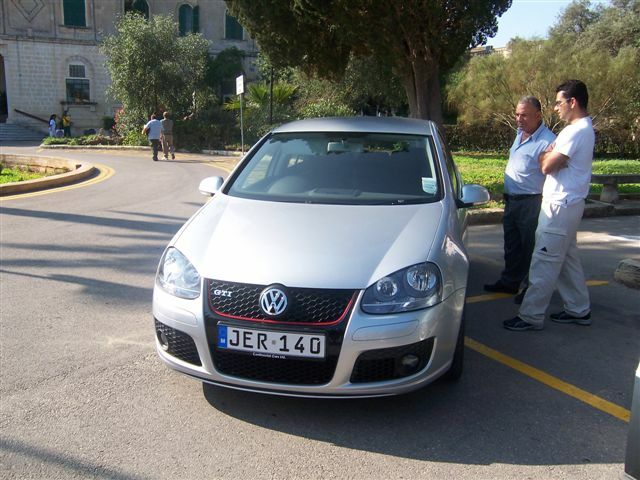 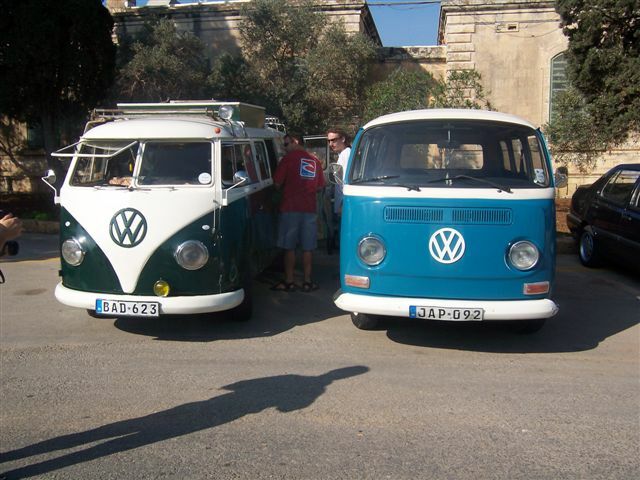 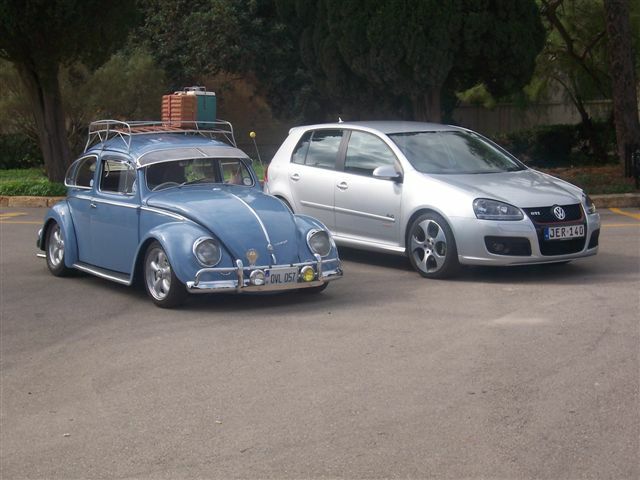 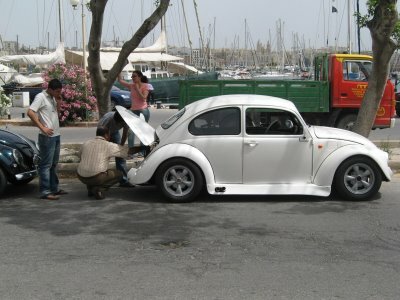 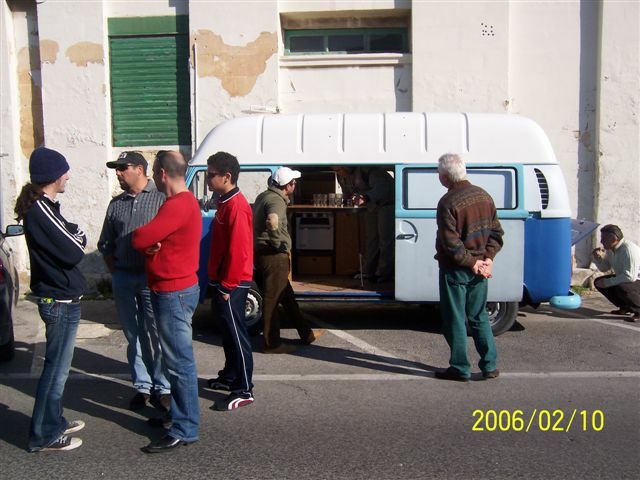 Here you can see some photos of the events held by the V Dubs Club in Malta. 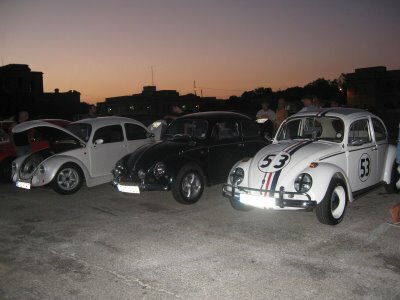 Here the club Held a treasure hunt for all the members. 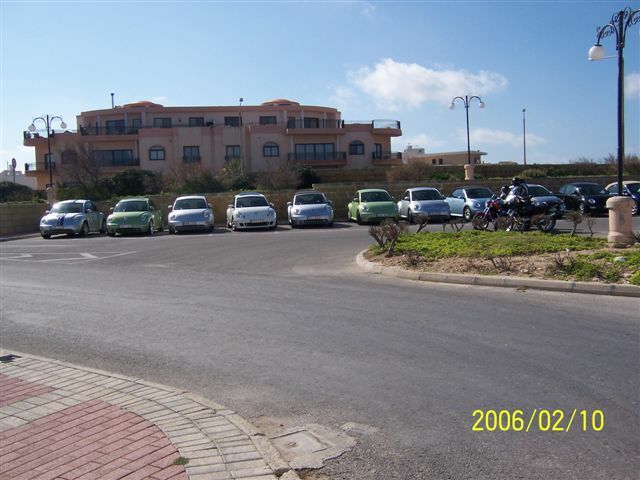 we started at Selmun palace. 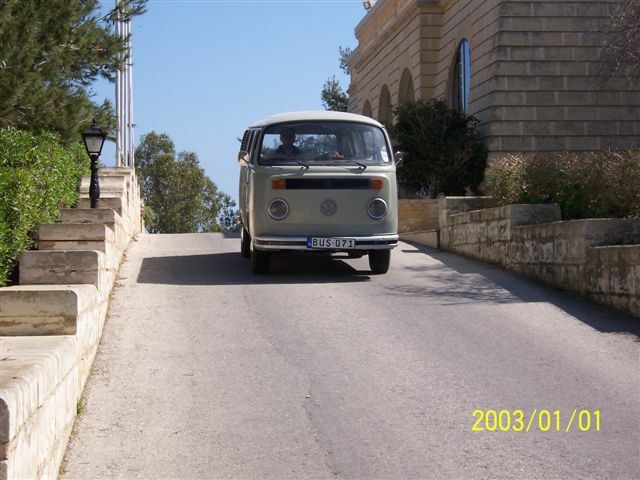 we were given directions and a map. 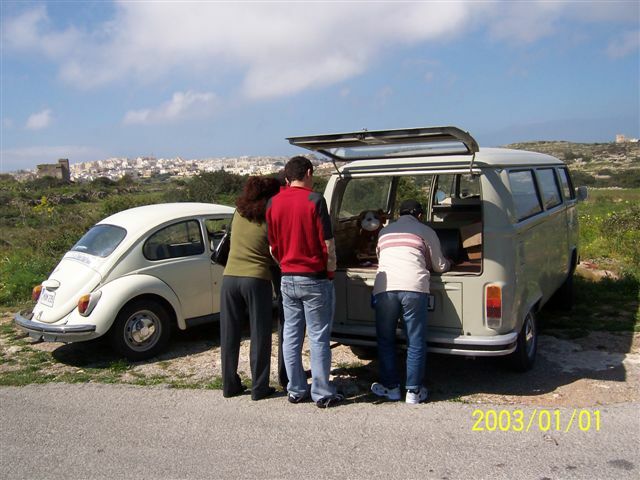 We had lots of fun especially for those like me for whom it was the first time to participate in a treasure hunt. 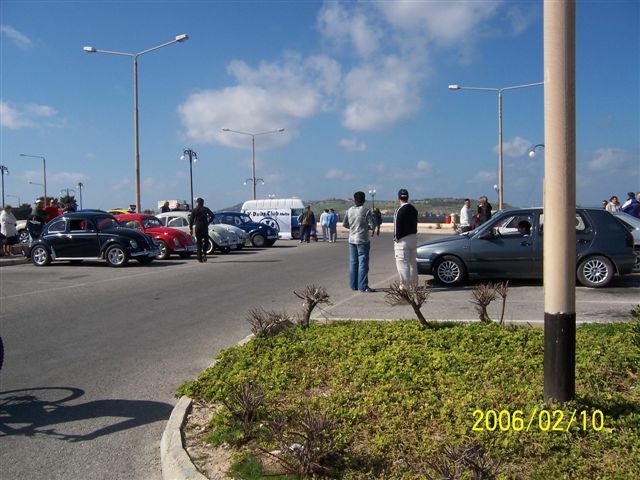 This event was held in October. 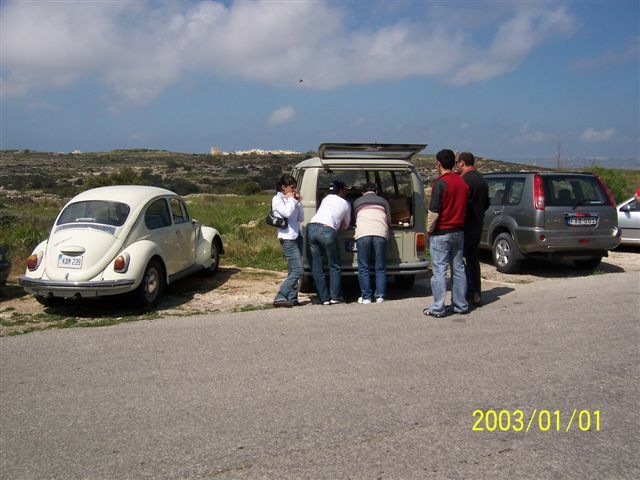 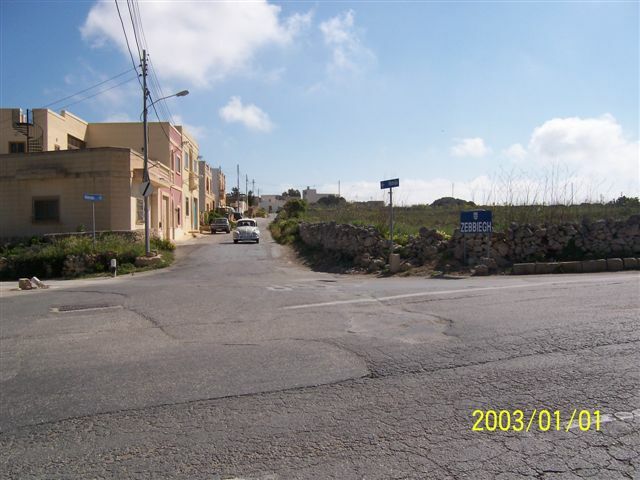 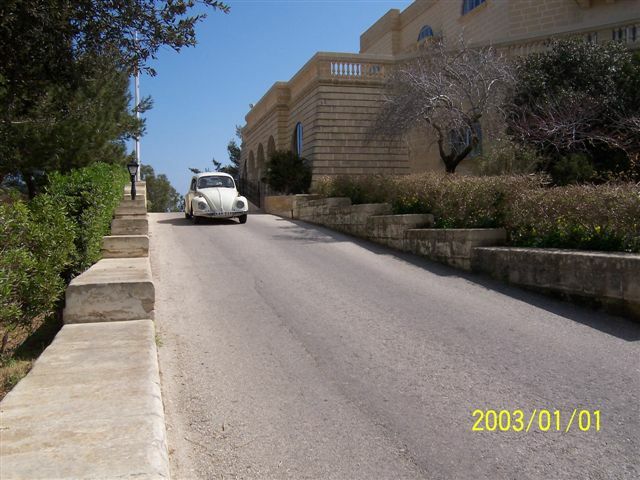 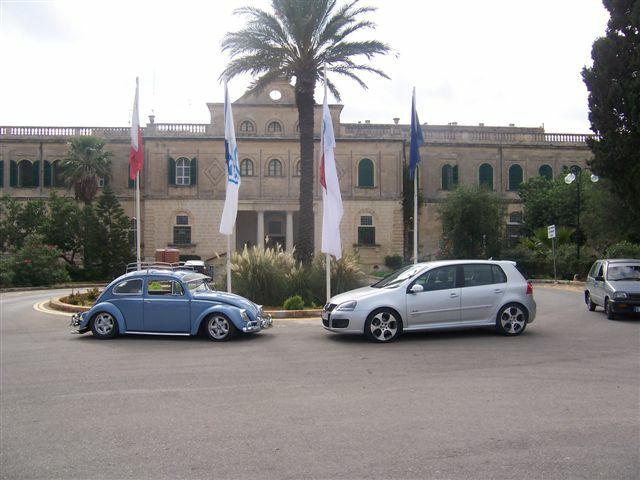 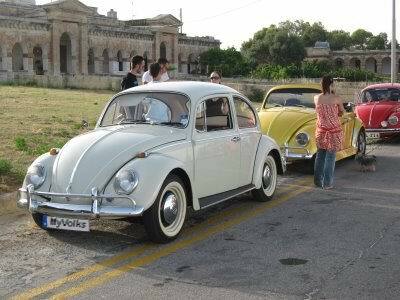 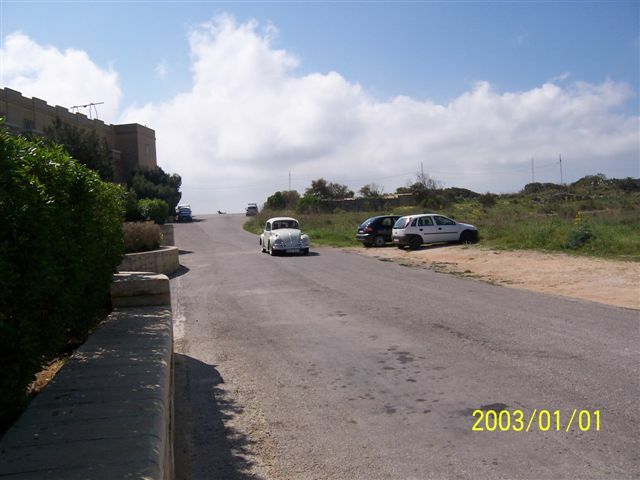 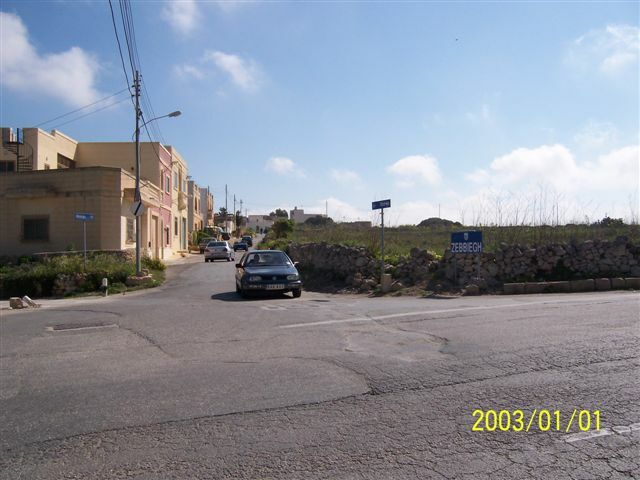 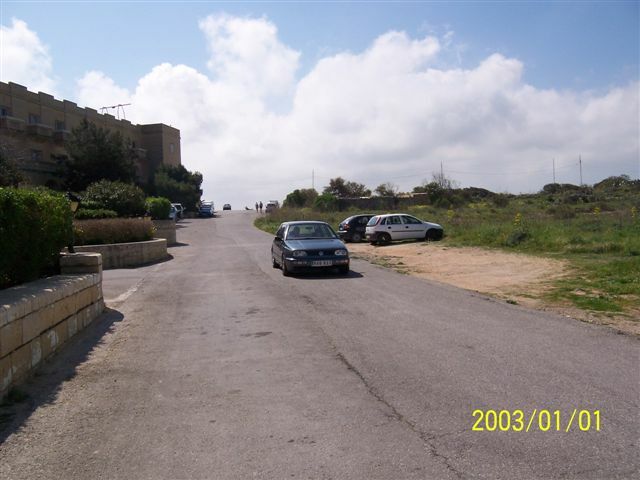 we met at Floriana and drove all the way to Bugibba where we parked our Volkswagens in a parking lot where we met with our friends of the New Beetle Club. 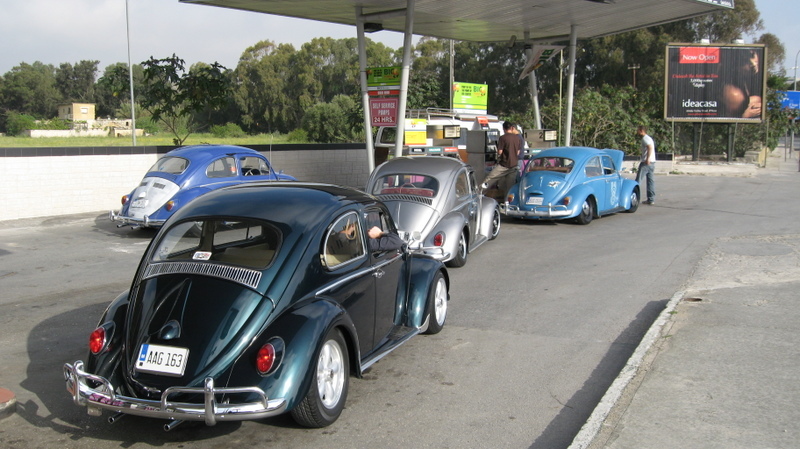 there we went for some refreshment and had lunch together. 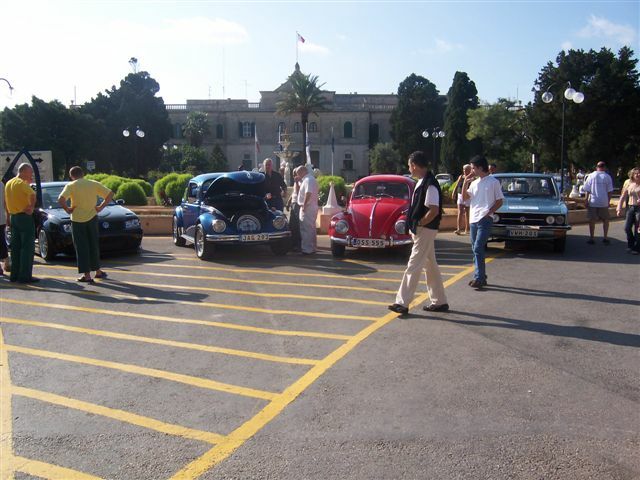 This event was held in a hospital garden in aid of the Community Chest Funds during the Christmas festive time. 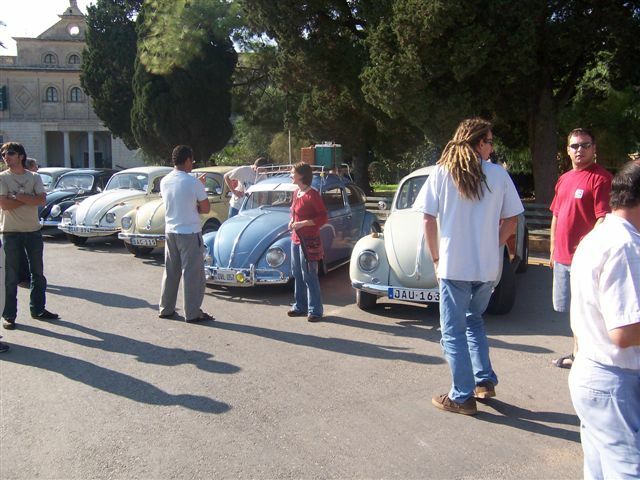 This is an event held by the DMK club we met in Luxol and then we drove down to Bugibba where we stayed there and chatted for a while about our cars and future projects.